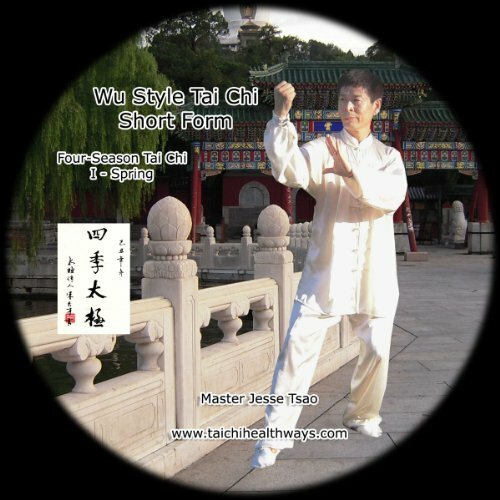 Wu Style Tai Chi Short Form, Four-Season Tai Chi I - Spring by at Chocolate Movie. Hurry! Limited time offer. Offer valid only while supplies last.